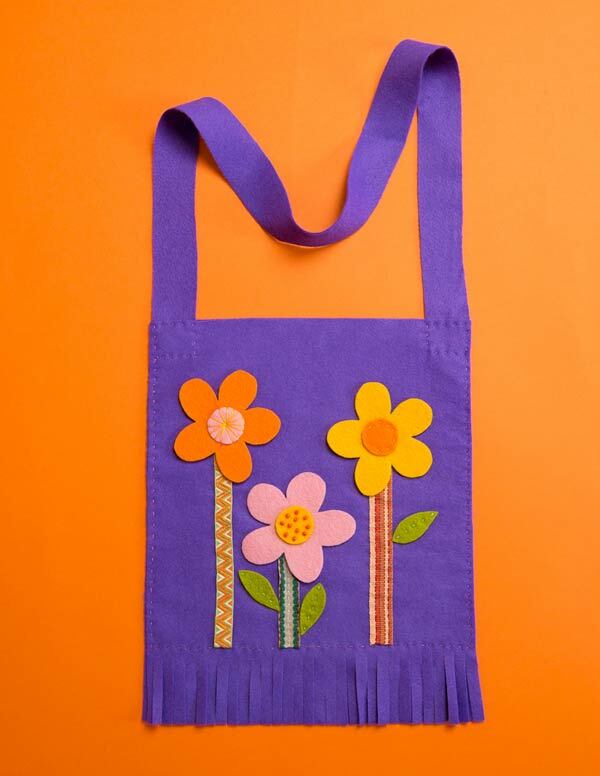 This week’s featured tutorial is this cute hand sewn flower tote from Trixi over at Coloured Buttons! This tote is so bright and cheery and makes me smile ?. My little girl would love to make one of these, I’m sure! I’ve been a bit slack with the link party for the last couple of weeks due to having house renovations done, but I’ll be back on track this week. 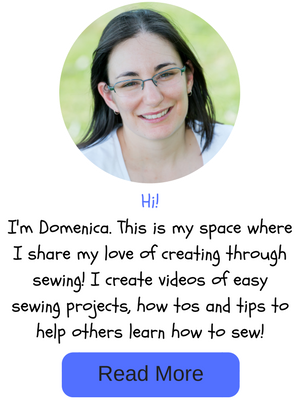 You can see the most recent link party here to get some weekly Sew-spiration or you can check out my popular Pinterest board for FREE easy sewing projects for beginners from around the blogosphere!